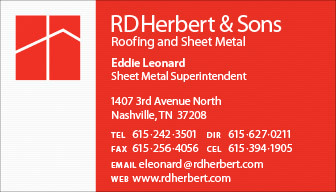 Eddie’s sheet metal knowledge extends over 18 years with RD Herbert. 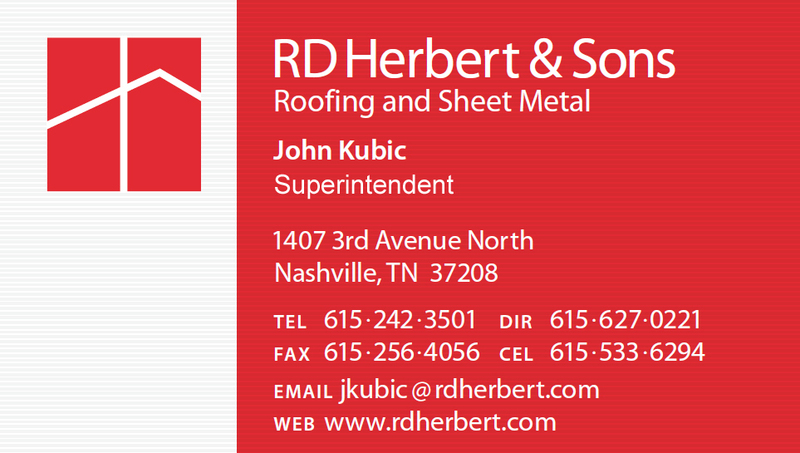 He spent 4 years as a sheet metal apprentice through the Local Sheet Metal Union # 177. As crew journeyman for 7 years, he gained experience with quality control, workmanship and managing personalities. These skills translated to his current position of Architectural Sheet Metal Superintendent which he’s held for 5 years. His general duties include scheduling sheet metal crews, organization and management of labor force, employment and dismissals of workers, training new apprentices, monitoring job-site safety, quality of workmanship, and warranty requirements, and maintaining and replacing necessary equipment and tools. 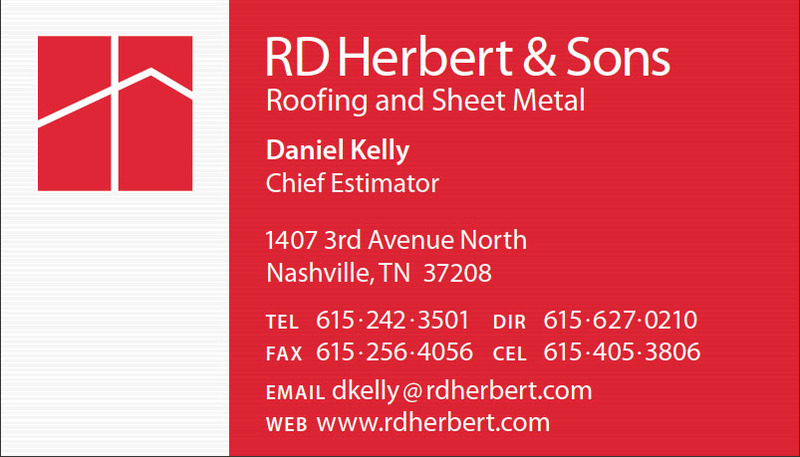 Daniel is the senior estimator at RD Herbert & Sons, overseeing and quoting projects of various sizes. 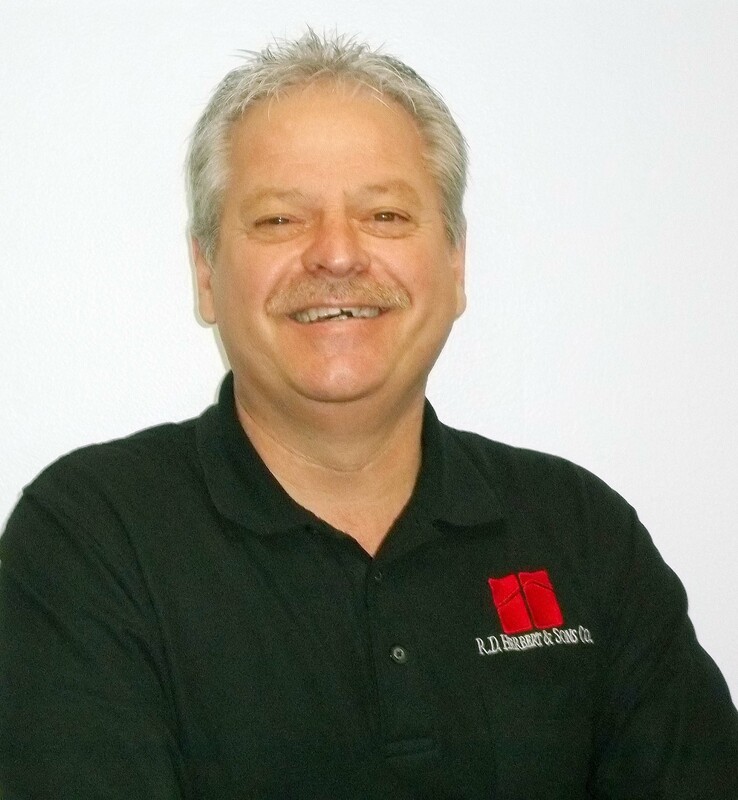 His experience in the industry spans twenty-one years with knowledge of roofing, waterproofing, sheet metal and other building envelope specialties. 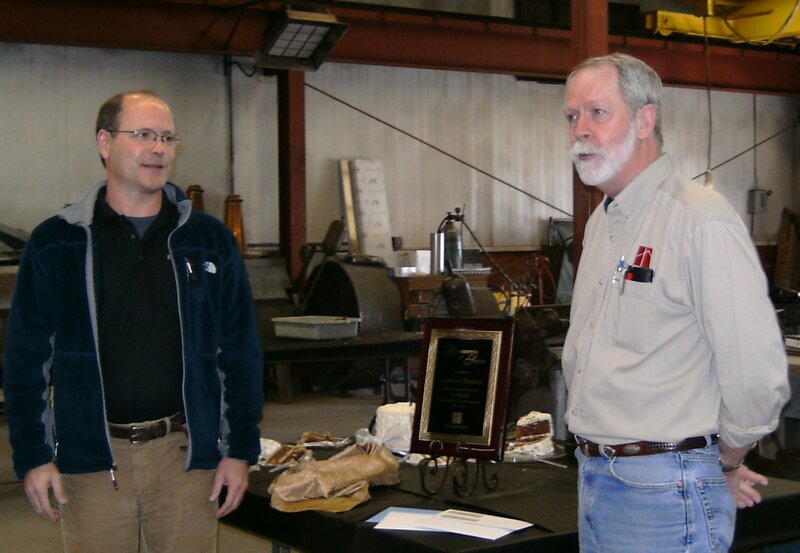 Past activities include volunteer work, various product fabrication and installation, and project management. 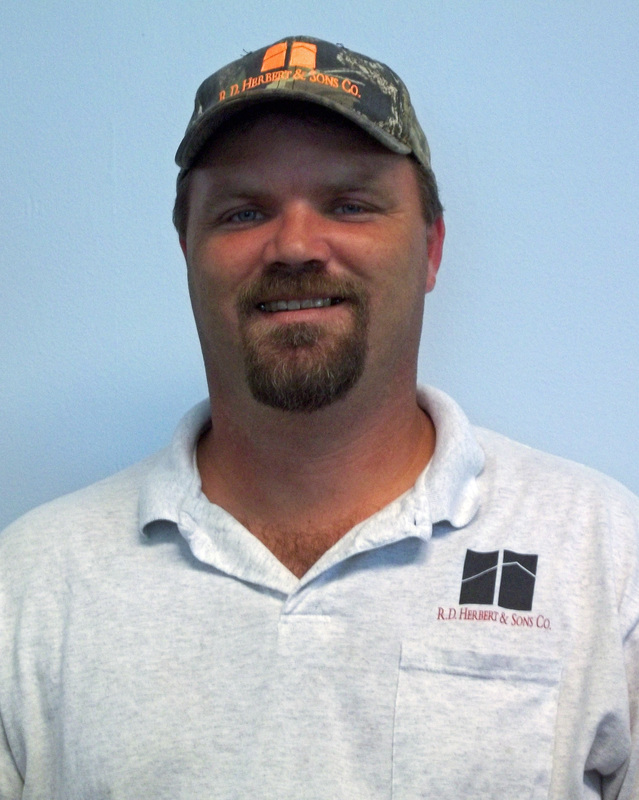 He worked as a laborer then managed a field crew before moving up into project management and estimating. 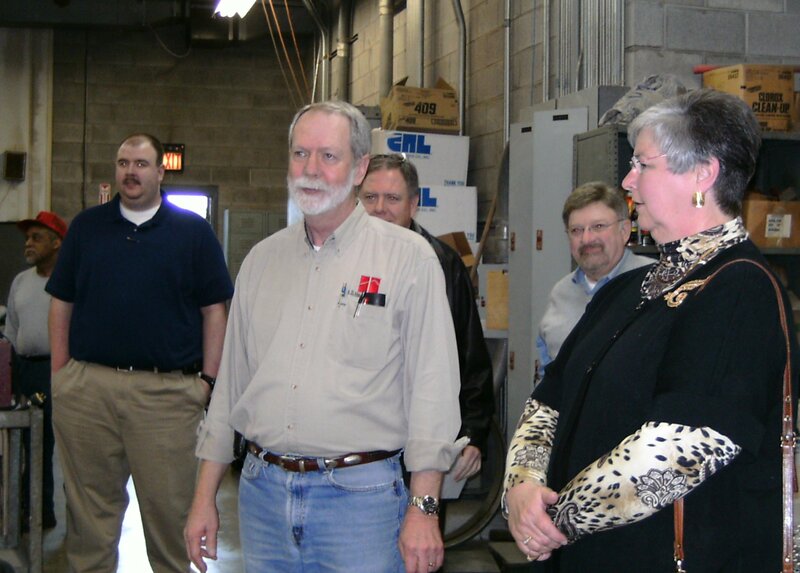 Perspective and understanding of the installation side of a job is invaluable when preparing budgets and scheduling. 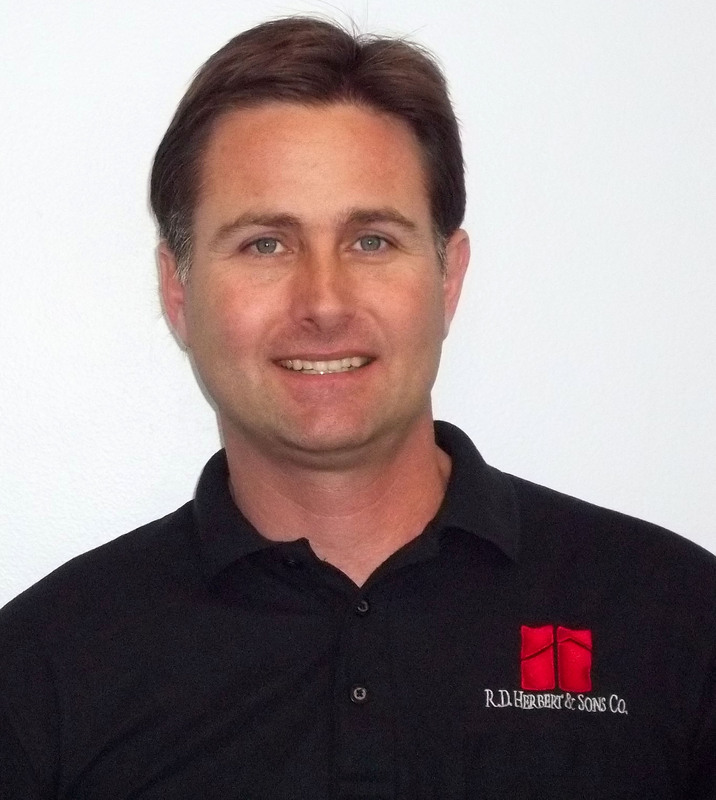 Daniel’s skills are utilized on a wide variety of building types including industrial, commercial, residential, government and environmental. Daily job duties include sales and estimating, design and specification, supervision, approving submittals and work orders and developing and maintaining new and existing relationships with building owners, homeowners and General Contractors.